The title of an article in the September 2010 Kappan caught my attention, “Why Don’t Teachers Want to Collaborate? A Leadership Conundrum. David Piercey, an organizational psychologist in the Edmonton Public School in Alberta, states that while the research evidence that collaboration works is strong, the practice is more the exception than the rule. I read the article having just completed two days back to back in two different schools facilitating collaborative activities. In a K-5 school in Florida, I spent the day with groups of teachers who first met and reviewed their student achievement goals and identified the student behaviors they would have to generate in order for the students to achieve. Small groups then observed students in 4 classrooms for about 5 minutes each and recorded the observable student behaviors. We then reconvened, compared notes and identified gaps between needed student behaviors and observed behaviors. In a whole faculty session at the end of the day grade level PLCs began exploring student behaviors they would select as the initial focus of their study and experimentation of teaching change. In a K-8 school in New Jersey, teachers joined self selected PLCs for a year long study. These ranged from integrating technology, differentiation, dramatic play (preschool and Kindergarten teachers), student engagement, and grade 2-3-4 articulation. After I facilitated their conversations around identifying common goals for student achievement and the needed student and teacher behaviors/actions, they met for their first PLC session. 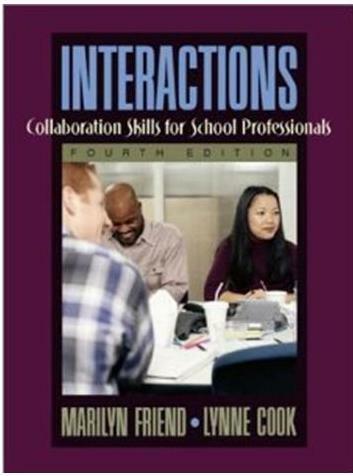 Piercey (pg 55) states that part of the problem around teacher collaboration may be that collaboration may mean different things to different people. That statement matches my finding that most teachers have no experience functioning as a team. At best, what exists in most schools are franchise meetings, not team meetings. Teachers who teach a common grade or content meet, exchange tips or strategies, and return to run their own independent classrooms. These lists provide leaders an initial identification of the skills and experiences teachers will need in order to build quality learning communities that drive changes in teachers’ relationships with each other, changes in their instructional practices, and changes in student achievement.